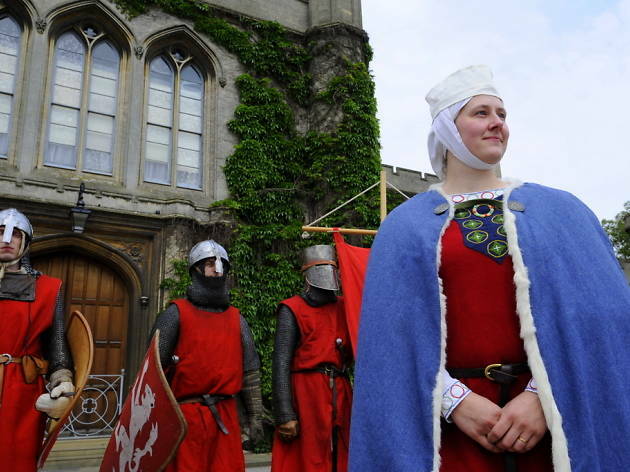 This East Midlands city was home to both the Romans and the Viking in the past, and that shows across the various things to do in Lincoln. Nowadays, the town is filled with fascinating architecture, mouth-watering restaurants and enough eccentricity to satisfy the most adventurous of travellers. Step out of the station and you’ll feel a home-away-from-home vibe, utterly charmed by the friendly inhabitants of the city. Divided into Uphill and Downhill, plus a smattering of mini-districts, take a ramble to find some of our top spots in the city. What is it? A double motte Norman castle with layer-upon-layer of history. Why go? 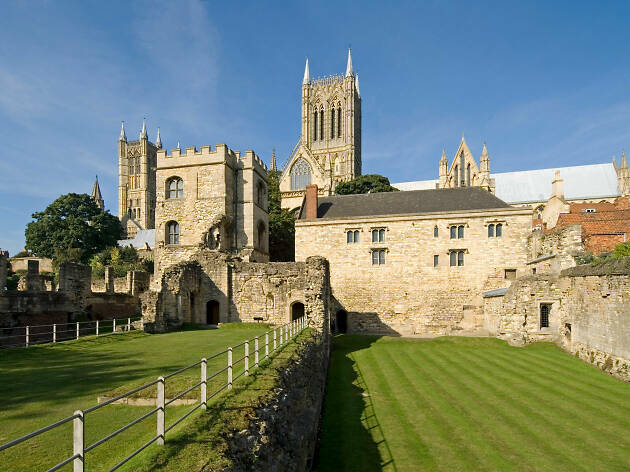 Built by William the Conqueror, on a spot favoured by the Romans, Lincoln Castle has seen untold drama and bloodshed in its thousand-year history. Now restored to its former glory, you can visit to find out more about its past and the people that called it home. The jewel in the city’s crown, most big events also happen in and around the castle’s ancient structure. What is it? A shop selling a myriad of goods made using traditional techniques and materials. Why go? Selling everything from ostrich feather dusters to frames made from upcycled whiskey barrels, this shop’s ethos is to preserve and protect the skills and traditional methods of crafting. 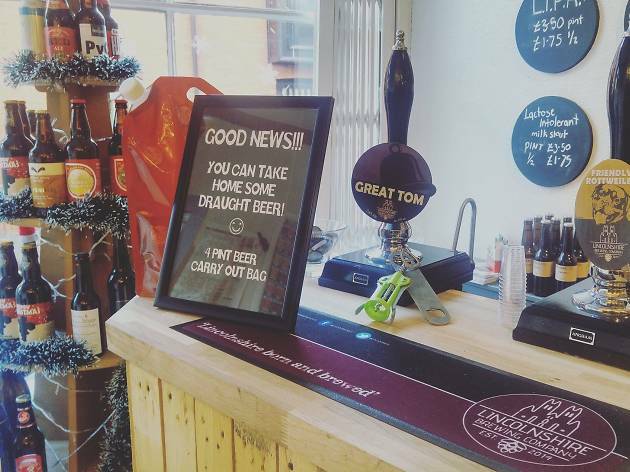 This means whatever you buy directly benefits its creator – whether they be local to Lincoln or from further afield. What is it? 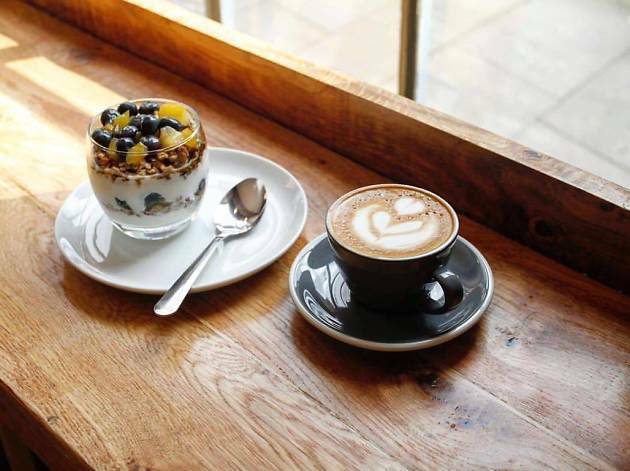 A café serving artisan coffee and the perfect pitstop as you head Uphill. Why go? Situated halfway up the notorious Steep Hill, Basecamp is the ideal place to refuel with an artisan roasted coffee and homemade cake. Housed in a super quaint building, you can rest your weary feet surrounded by natural wooden fixtures and the odd friendly dog as you scoff a tasty bagel before setting off again. Even if you don’t fancy scaling to the top of the street, it’s worth swinging by for brunch. What is it? A shop filled with rows and rows of glorious dairy-based goodness. Why go? Calling all cheese fiends, this is one’s for you! 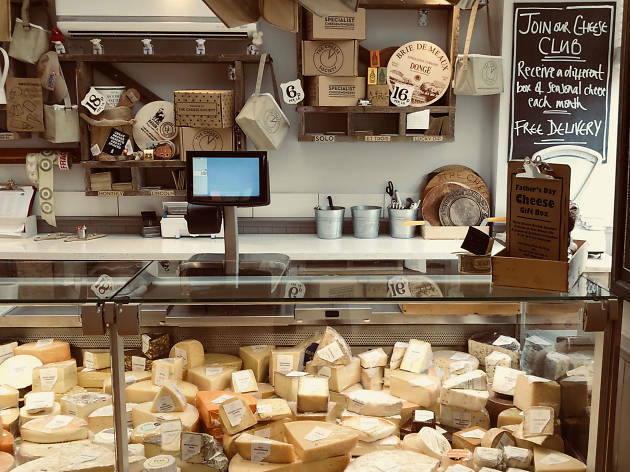 The Cheese Society rounds up the great and the good from the world of fromage to help you find the perfect pecorino or a sterling Stilton to satisfy your cheesy urges. Lincolnshire also produces a glut of its own varieties of the good stuff so you can totally justify a trip here as a cultural experience. They even have a cheese-based café – bliss! What is it? 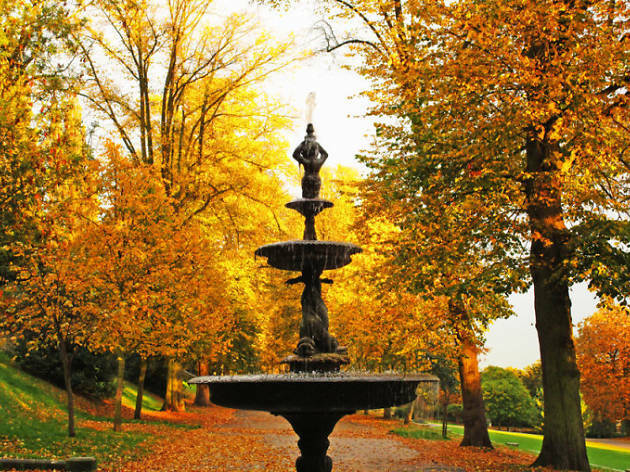 A Victorian-era park filled with fountains, lakes and other beautiful scenery. Why go? The Arbortoreum is a beautiful place to spend an afternoon. (Make sure to explore and find the Victorian bandstand and maze.) 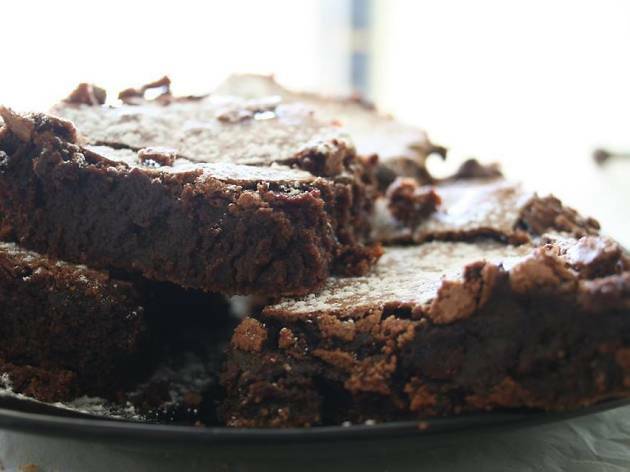 Pack a picnic filled with some of the fantastic local food on offer here, or visit its tea rooms for a cheeky slice of cake. If you fancy something a little stronger, The Dog and Bone is nearby. It’s an old-school boozer complete with a stack of board games to play. What is it? A cute little boutique selling off-the-wall shoes and unique designer clothes. Why go? This is a treasure trove of cuteness. 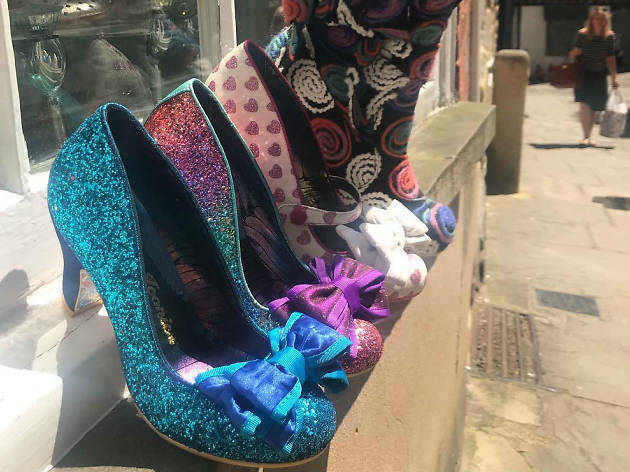 Selling everything from Irregular Choice shoes to its very own brand of clothing, it’s a great place to dive into the racks and find that ‘oh-so-unusual’ piece of kit that will have heads turning. Highlights are their character umbrellas and Nümph knitwear. What is it? 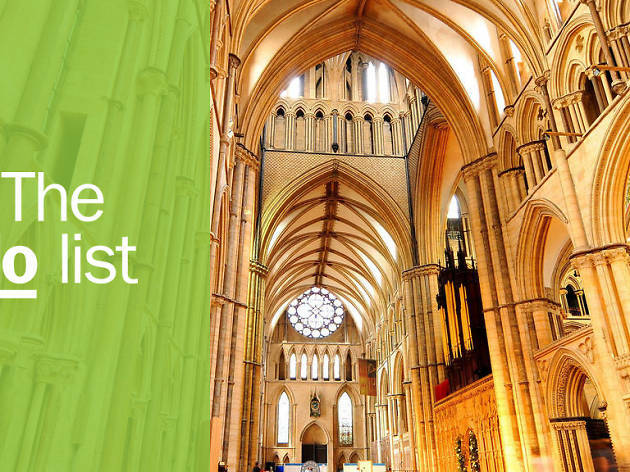 Lincoln’s premier craft market featuring heaps of local sellers. Why go? 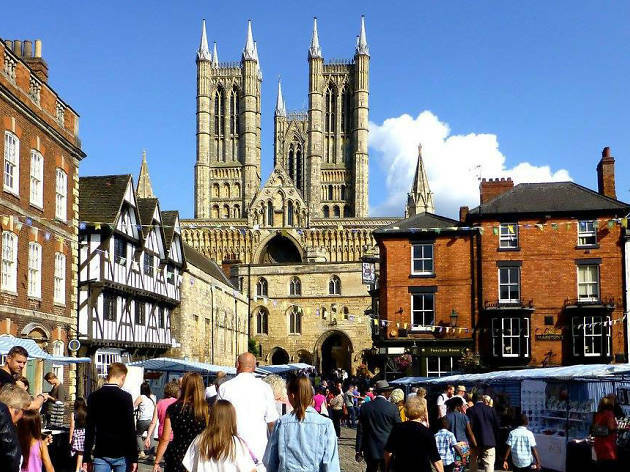 This bi-monthly market switches locations between Castle Hill and Lincoln’s Cornhill, giving you an excuse to pay a visit to some of Lincoln’s well-known haunts. 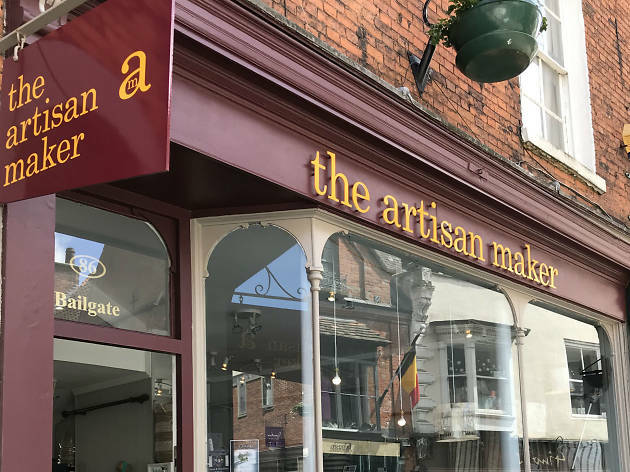 Filled with local crafters and independent sellers, you can find anything at the market, from bespoke cushion covers to handmade (affordable) sculptures and items that you won’t find in any other city. Lincoln also has weekly markets, such as the Farmer’s Market, and there’s even a French Market too. What is it? 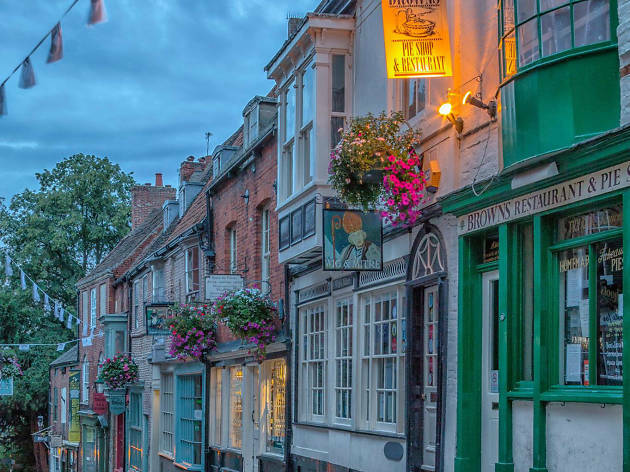 Steep Hill is Lincoln’s most famous street filled with independent traders and cafes. It’s also very, er, steep. Why go? If you can stomach the climb (it’s not that bad, honest!) you’ll be spoilt with some amazing shops, brilliant places to eat and more than a few spots to snap an Instagram pic or two. Even the buildings ooze that wonderfully quirky English charm we all know and love. What is it? A shop selling a massive selection of craft beers by the bottle. Why go? If you are into beer and real ale you’ll be hard-pressed to find something that doesn’t excite you in this shop. With more than 500 different drinks to purchase, you’ll be able to find regular favourites and some of the lesser known varieties. Owned by the Lincolnshire Brewing Company, you’ll also be able to find all their own homespun brews for a real taste of Lincolnshire. What is it? An obscure little monument that makes you feel like you’re in a hidden world. Why go? The Medieval Bishops’ Palace is the ideal place to escape. The well-kept grounds and windy little paths date back millennia and make you feel like you’ve stepped back in time. The Summerhouse on its grounds is no exception, with its otherworldly feeling making it the perfect place for contemplation and a bit of quiet time. Keep your eyes open for the garden’s very own vineyard as well. What is it? A hip bar that does a mean Negroni. Why go? 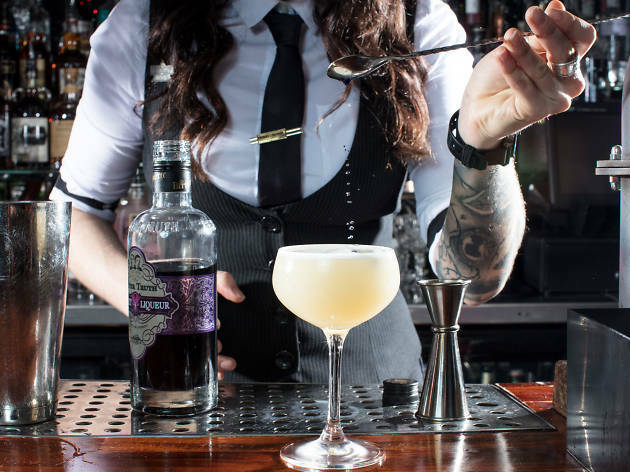 Another one for you booze fans, The Strait and Narrow bar is the stuff of legend amongst locals. You can even buy a T-shirt with a picture of its menu on. Here you’ll find killer cocktails as well as wide range of craft beers. Make sure you try the Aviation before you leave. What is it? A bakery and tea house selling all sorts of handmade deliciousness. Why go? Whether you’re nipping in to grab a handcrafted loaf, have a leisurely pot of tea or even trying your hand at one of their experience days, – you won’t be disappointed when you visit Tickle Belly Lane. This family-owned establishment embodies real Lincolnshire heart and its simple offerings are some of the tastiest you’ll ever find. Make sure to take a look at their giggle-inducing signage as well. What is it? A legendary Lincoln restaurant serving traditional fare. Why go? There’s a couple of reasons why this place so special. 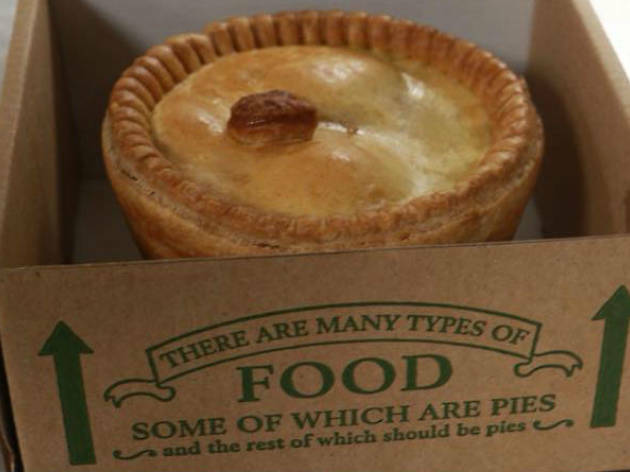 Firstly, it’s absolutely stellar assortment of authentic pot pies. The varied menu spans traditional numbers, such as wild rabbit, to a #millennial avocado pie. Secondly, the building itself was once home to the famous Lawrence of Arabia. You’ll be getting a historic Lincoln landmark and enjoying a tasty meal all in one hit. 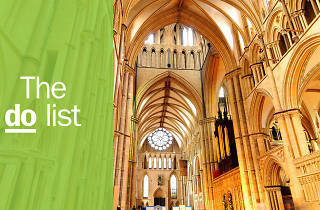 Hungry for the best restaurants in Lincoln? Considering the city is famous for its pork sausages, Poacher cheese, plum loaf and beers, you can rest assured you won't go hungry here. 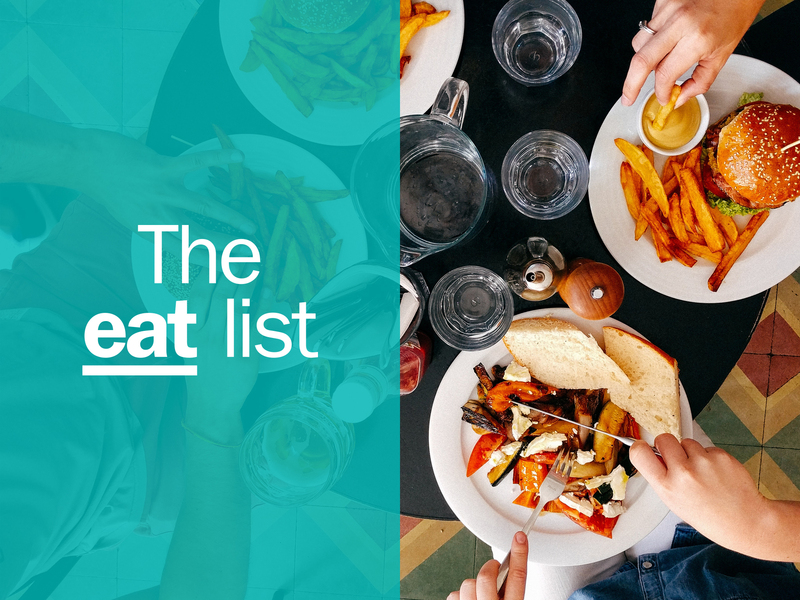 Take a look at our pick of the best restaurants in Lincoln and start tasting your way through the local delicacies.